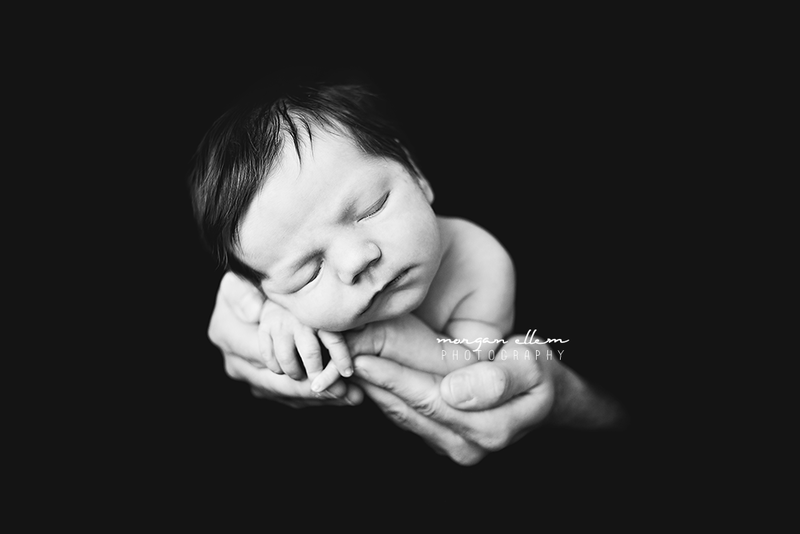 Sometimes, as much as we plan and prepare, newborn sessions don't always go as we expect them to. And that's okay. 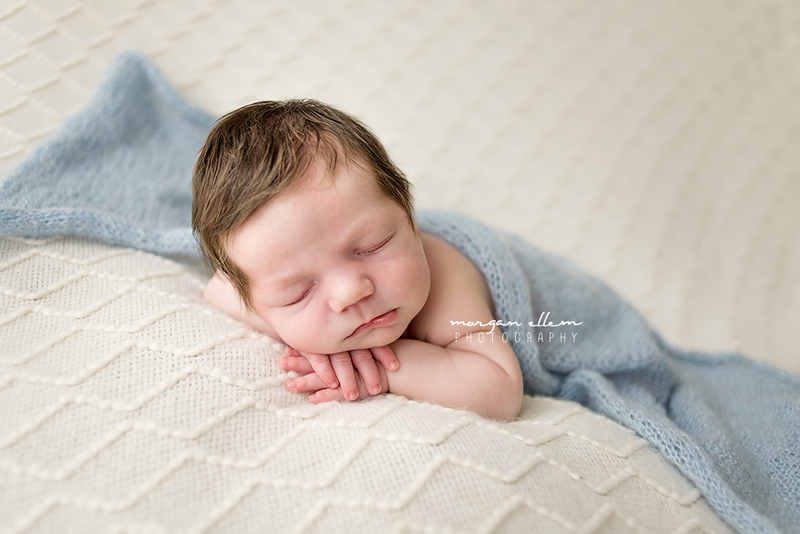 This little guy was suffering with some awful wind pains during his newborn session, and did a lot more screaming than sleeping. But it just meant more cuddles for me - and little Jacob was so soft and snuggly! In the end, we came away with a beautiful set of images - a few posed, but lots of candid, natural images, that show his just as he was. Tiny and perfect.